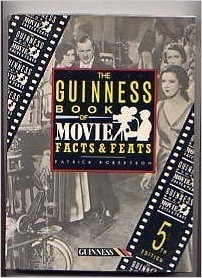 Lots of fascinating information in this 1980 book by Patrick Robertson. It took the author 4 years to compile. 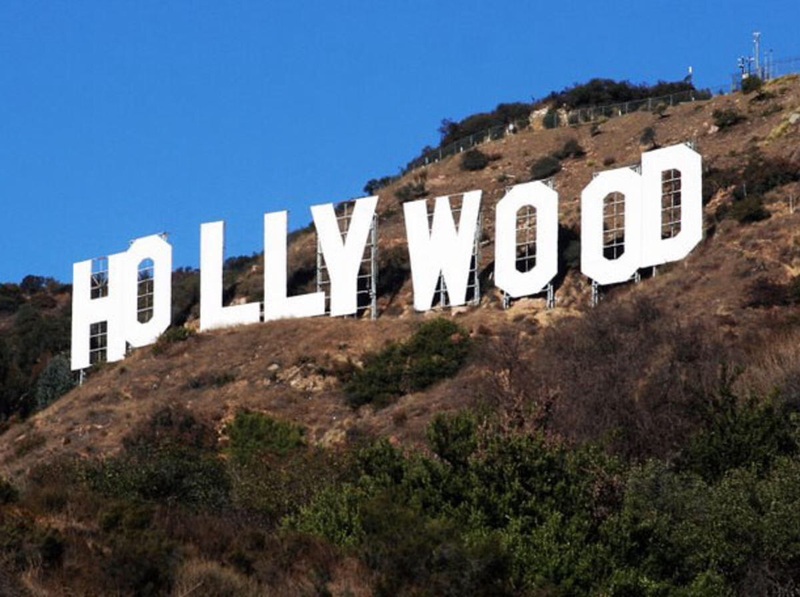 The name HOLLYWOOD was given to her ranch by Mrs. Harvey Wilcox,wife of a real estate developer in 1886 – Mrs Wilcox had known a lady with a summer home near Chicago which she called ‘Hollywood’. In 1903,the village of Hollywood became a municipality,and in 1910,part of Los Angeles. The population of 5,000 increased to 130,000 by 1925. Don’t you love the exactness of numbers! Did he count them individually! 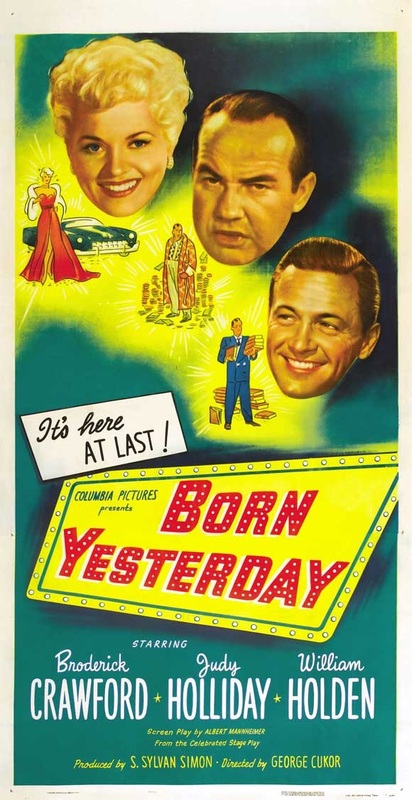 The highest sum paid for one story was Garson Kanin’s Broadway play, BORN YESTERDAY, for which Columbia paid one million dollars. I guess they really wanted it. 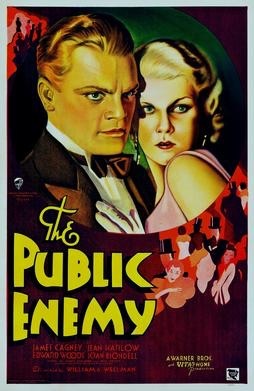 The least edited film was William Wellman’s THE PUBLIC ENEMY. 8760 feet of film was reduced by only 360 feet. 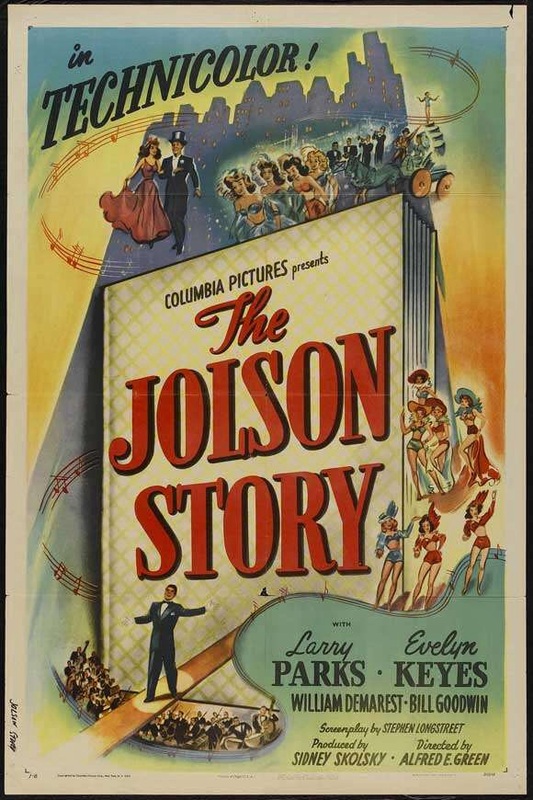 The Hollywood musical with the most songs was THE JOLSON STORY which had 28 song sequences. The first purpose built sound stage was Stage 3 at Warner Brothers, for THE JAZZ SINGER. Title changes can be fun. 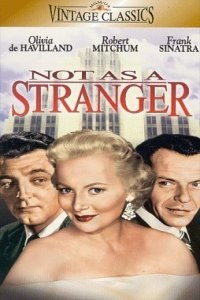 In Hong Kong, NOT AS A STRANGER became ‘THE HEART OF A LADY AS PURE AS A FULL MOON OVER THE PLACE OF MEDICAL SALVATION’! 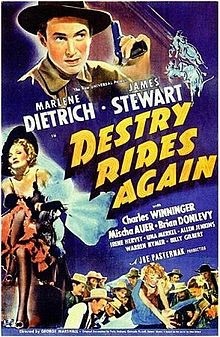 The first pre-credit sequence was for DESTRY RIDES AGAIN.Nearly a minute of action precedes the title and credits. 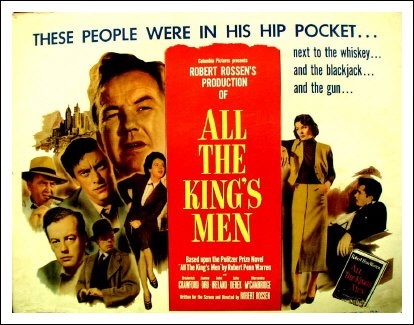 The first Oscar winning debut performance was Mercedes McCambridge for ALL THE KING’S MEN – she won Best Supporting Actress. GONE WITH THE WIND had the highest payment for TV rights in 1978. CBS paid $35 million to show the film 20 times over the next 20 years. GONE WITH THE WIND ran for 4 years 29 weeks at the 450 seat Ritz cinema in London. Self indulgent and lean – you’ve described them well. Glad you liked it. Will be looking at your blog too. Interesting stuff, Vienna! 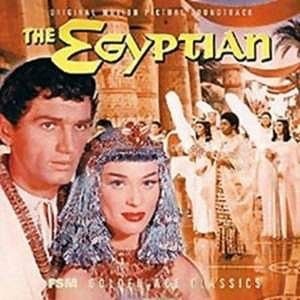 I loved your commentary, too — so funny about the promo for The Egyptian! And I know what musical I will never be watching (hello, The Jolson Story)! Oh, The Jolson Story is great. Larry Parks is amazing as Jolson.